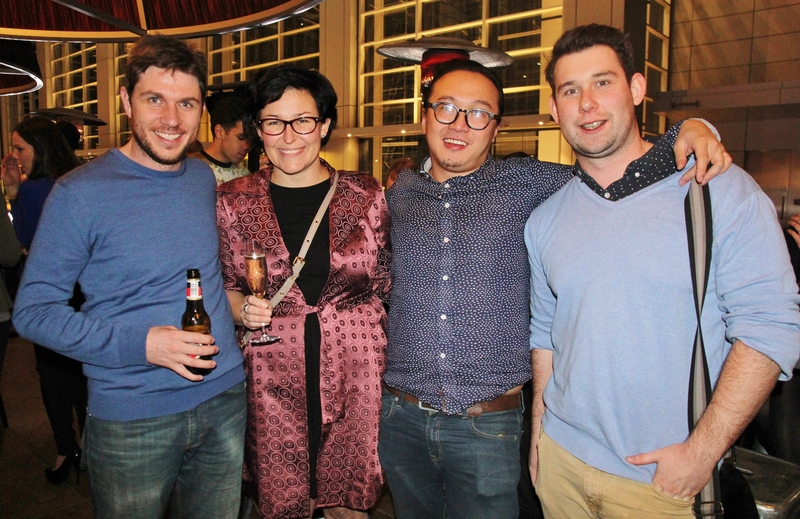 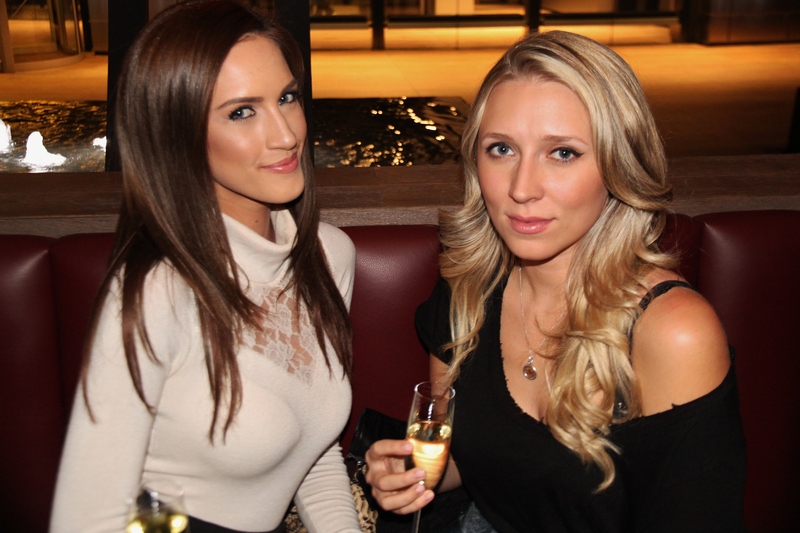 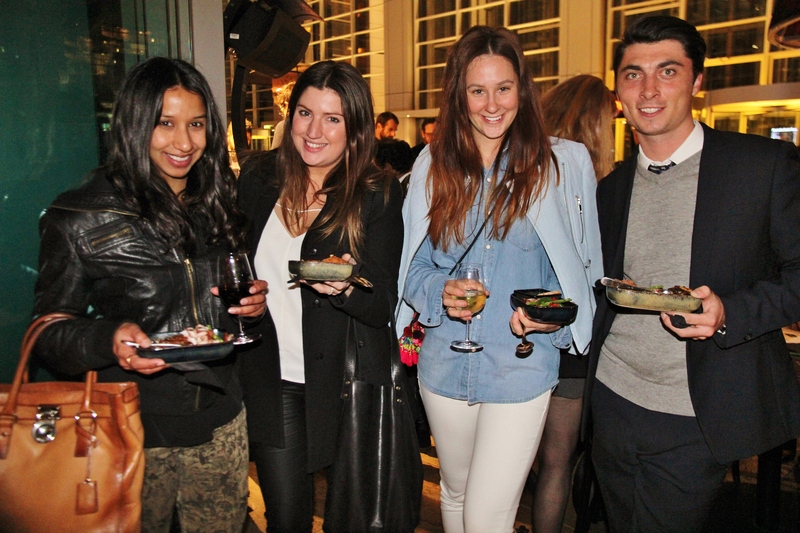 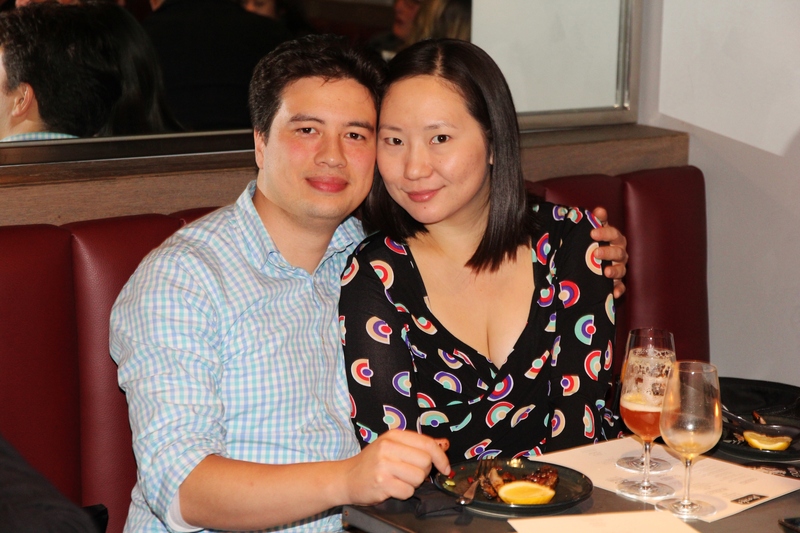 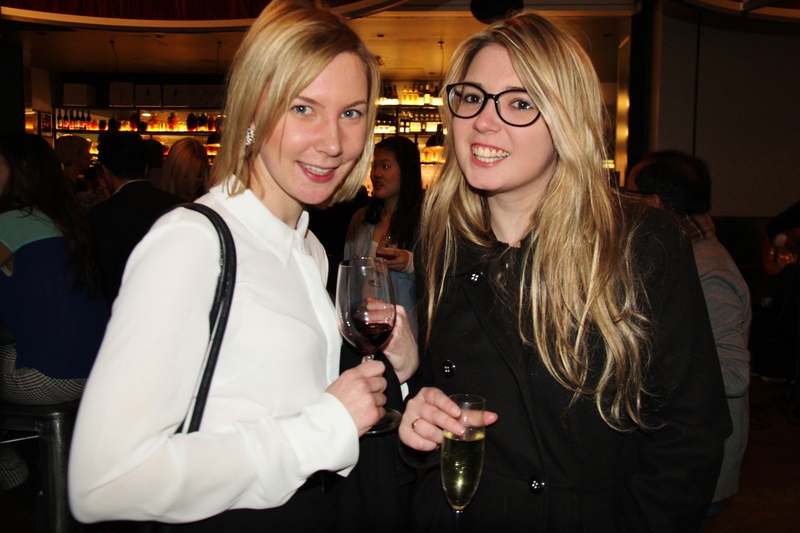 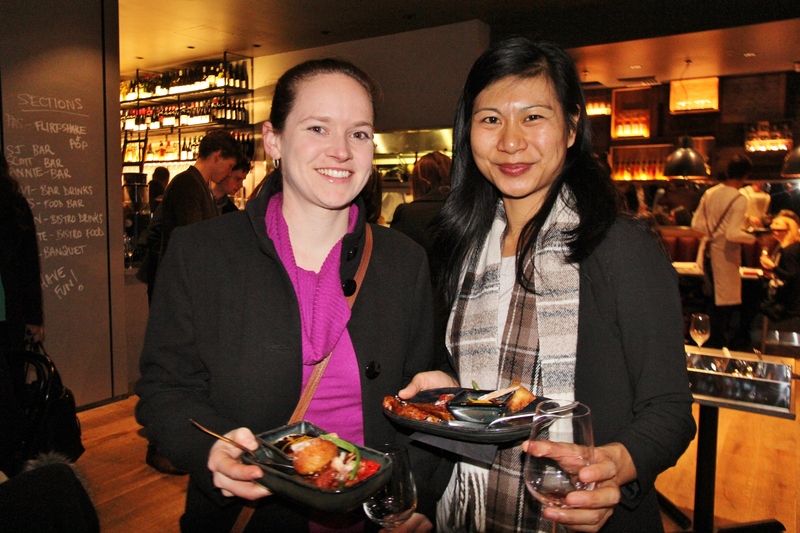 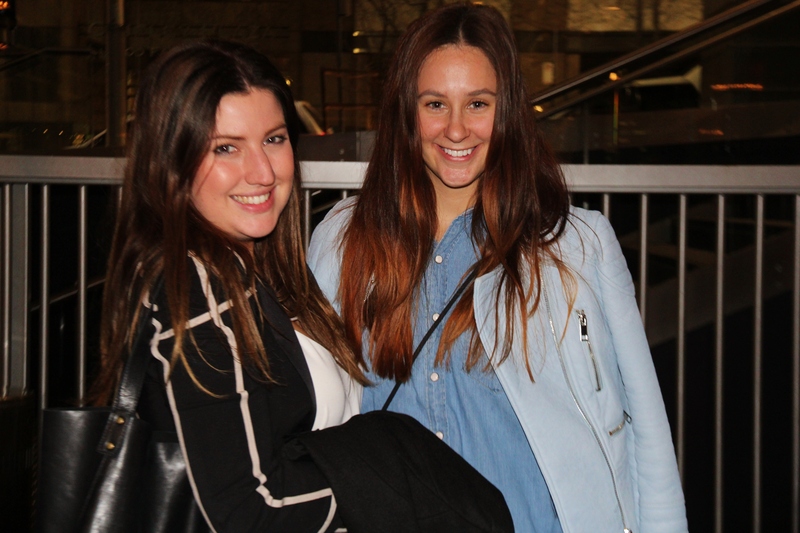 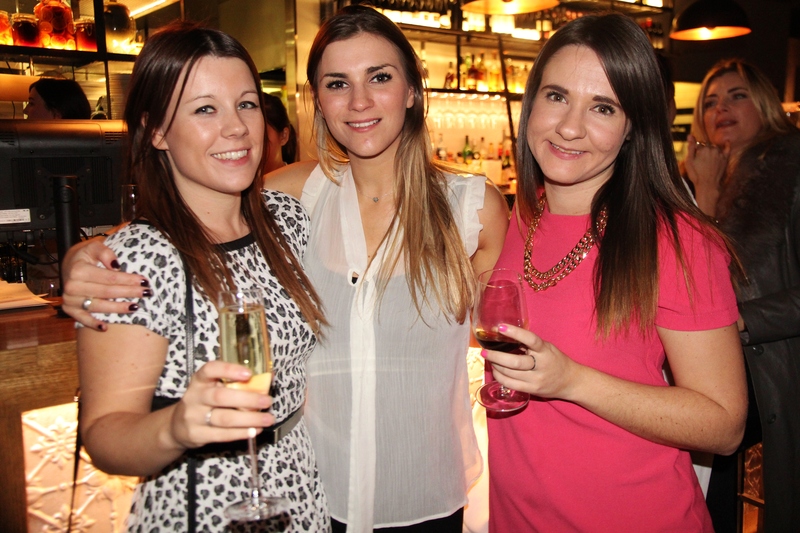 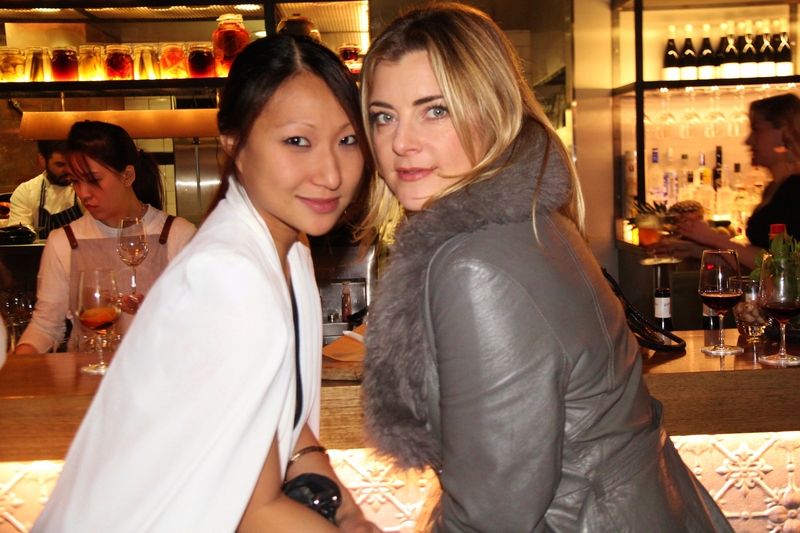 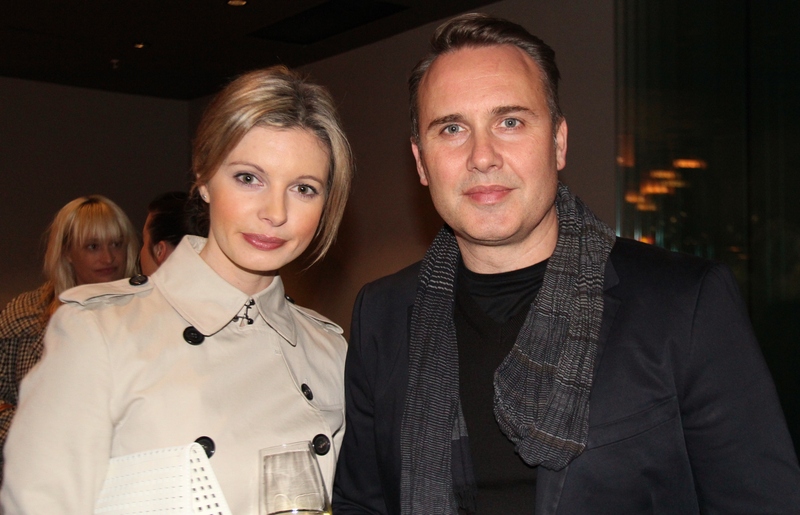 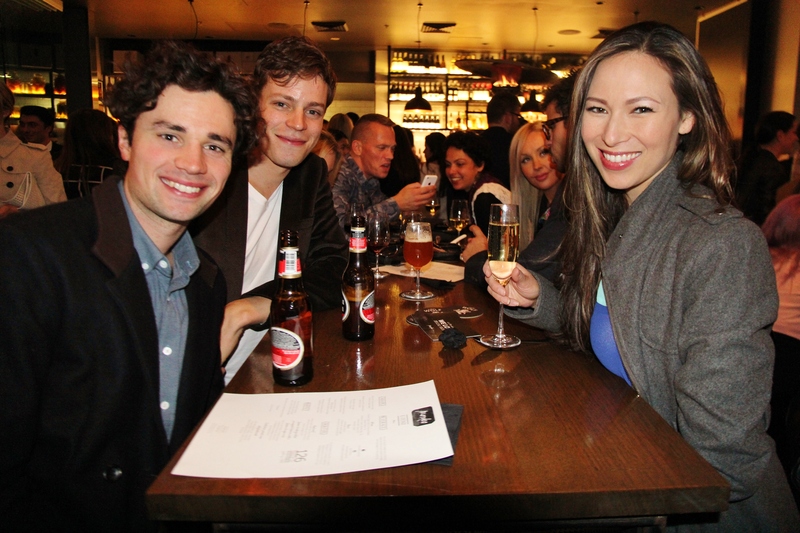 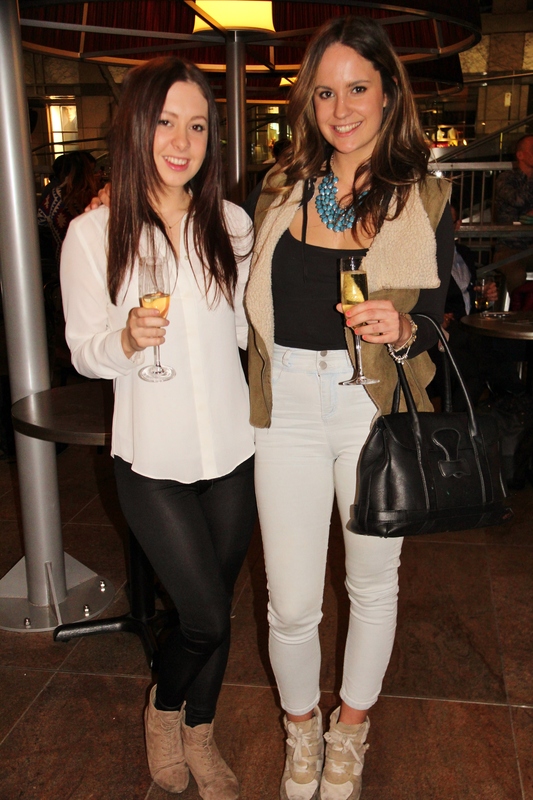 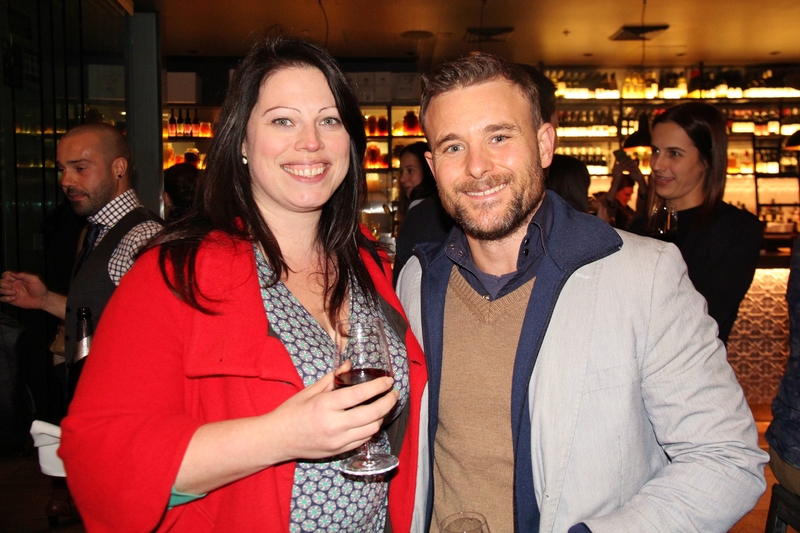 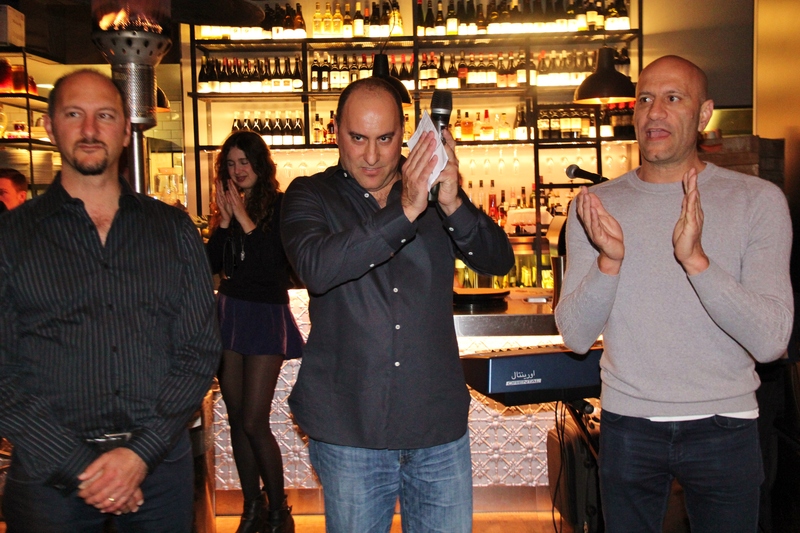 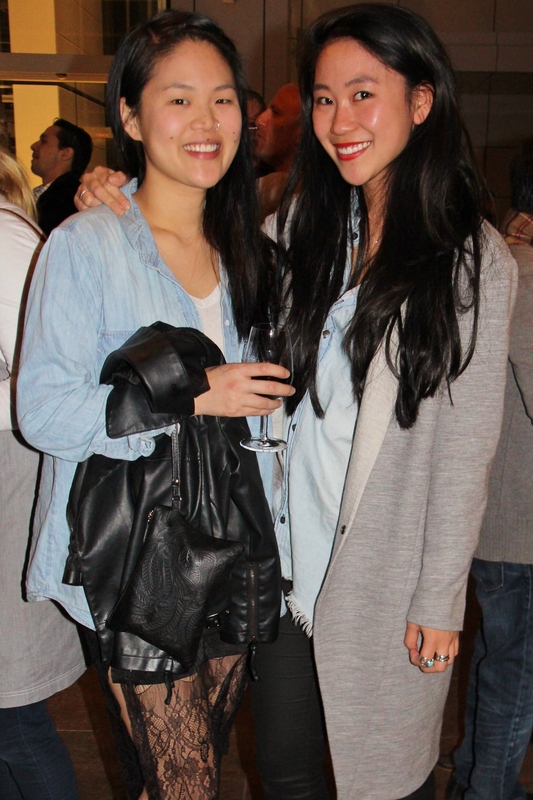 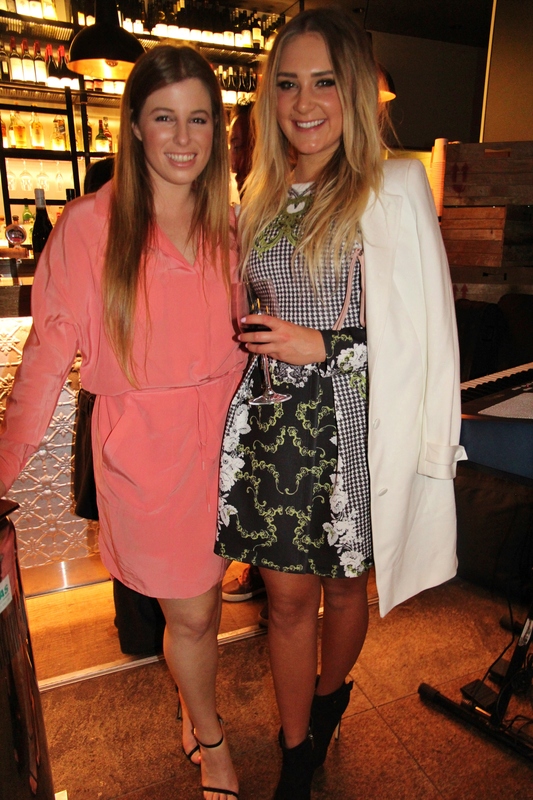 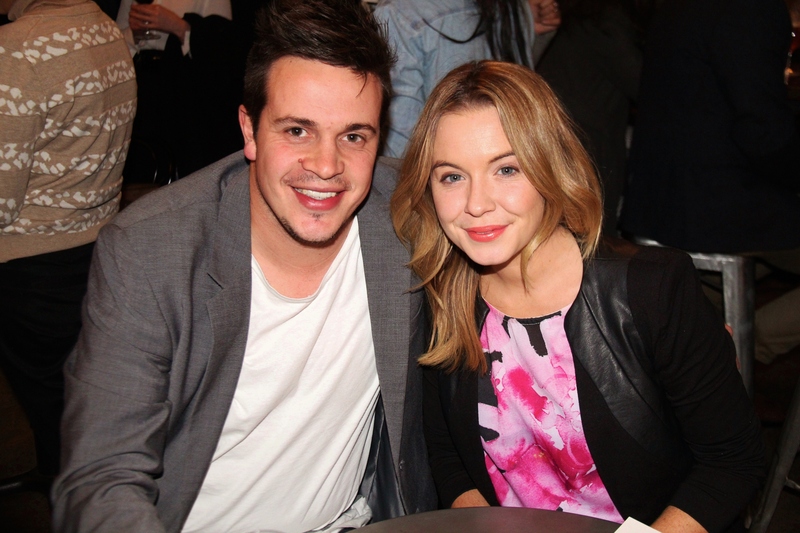 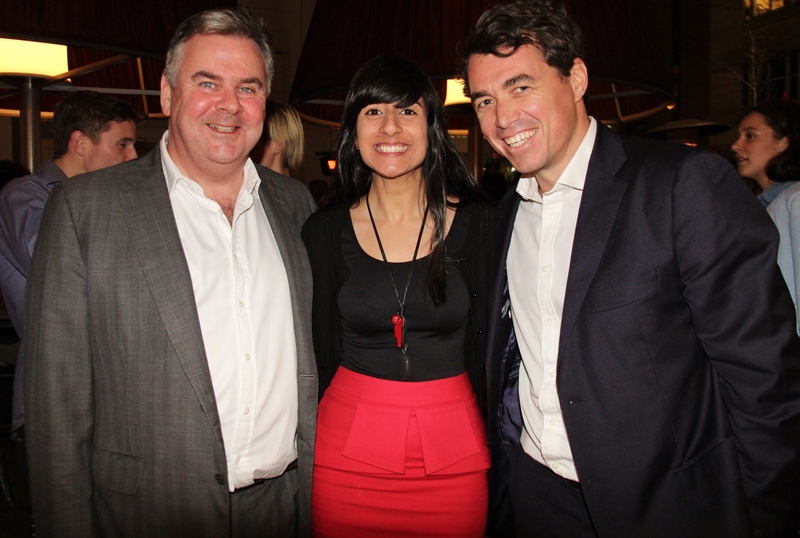 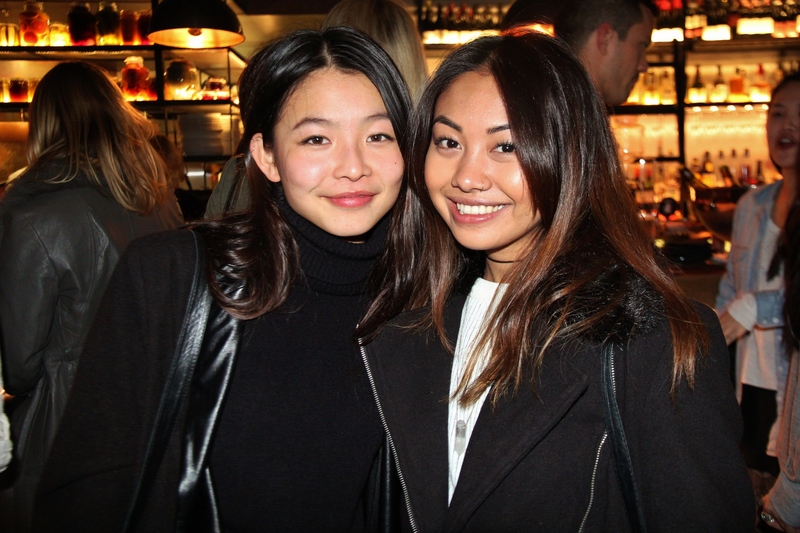 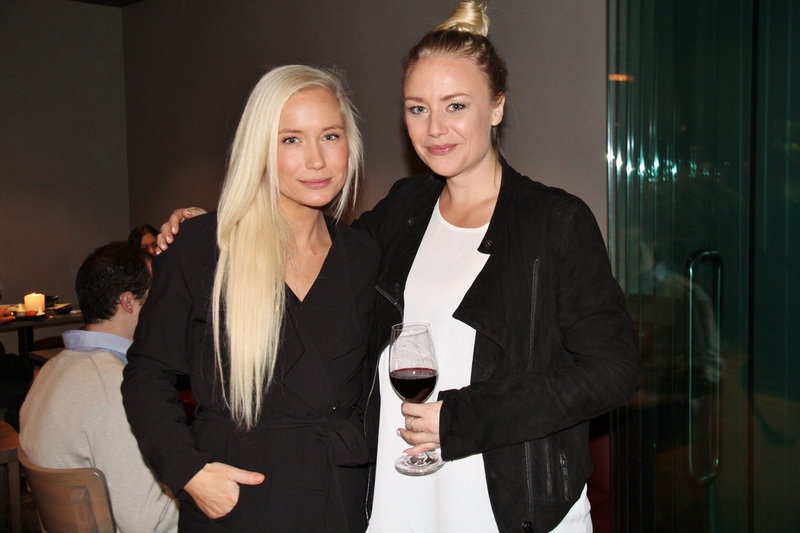 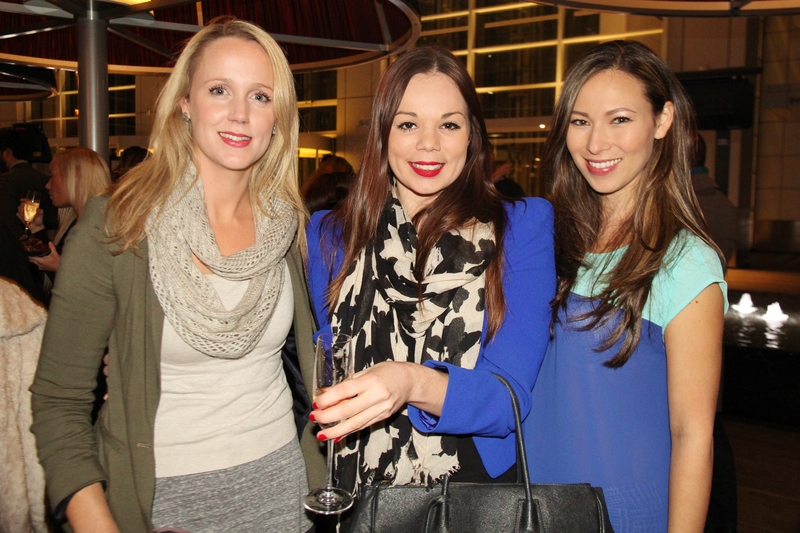 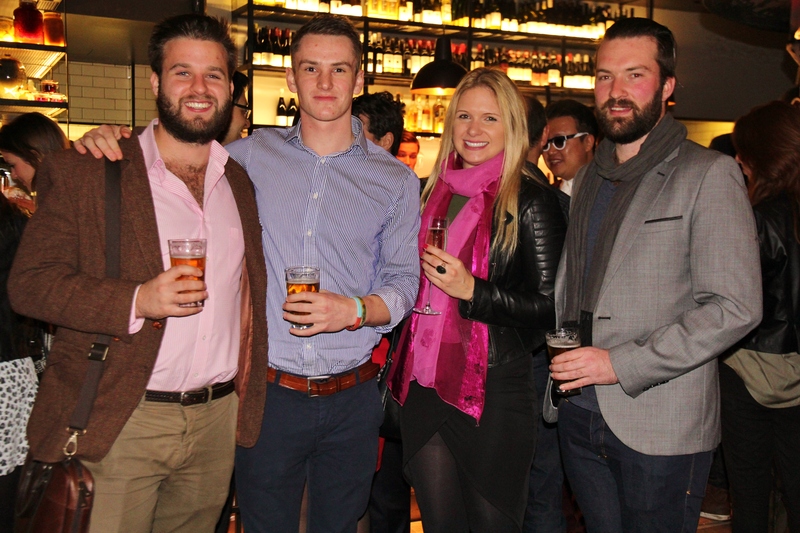 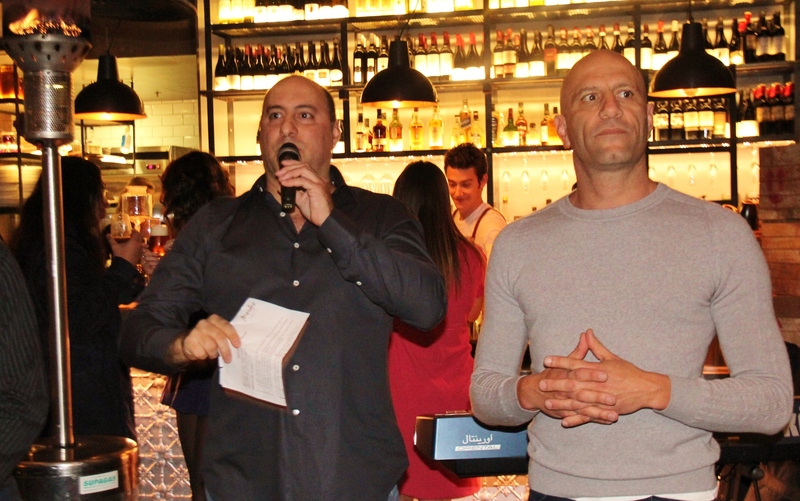 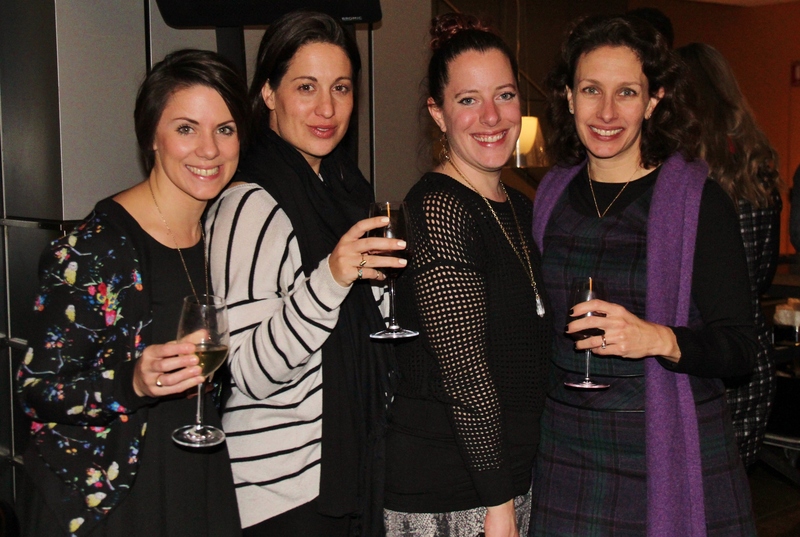 Recently opened Mordeo Sydney hosted a launch event for 200 people on 1 July 2014. 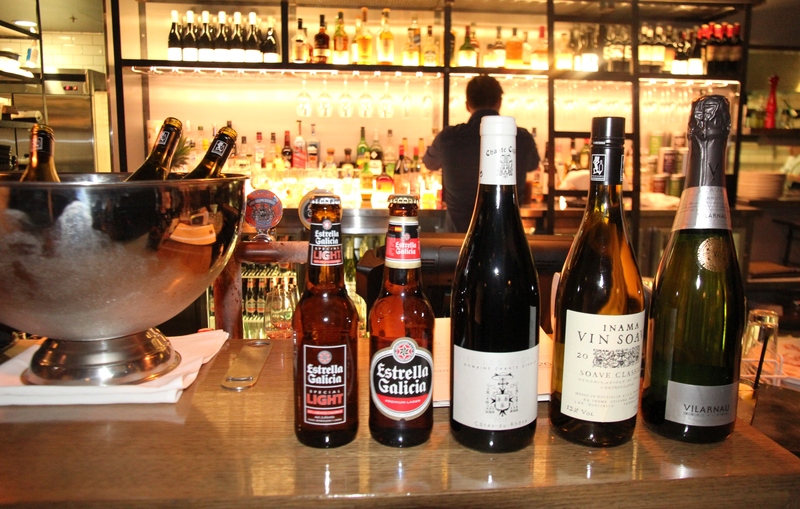 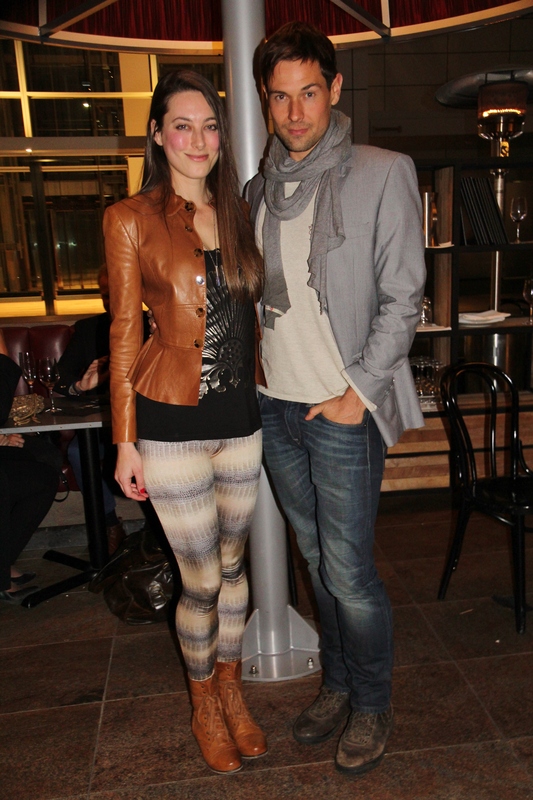 Mordeo Bistro and Bar is located on the ground floor of Deutsche Bank Place at 126 Phillip Street Sydney. 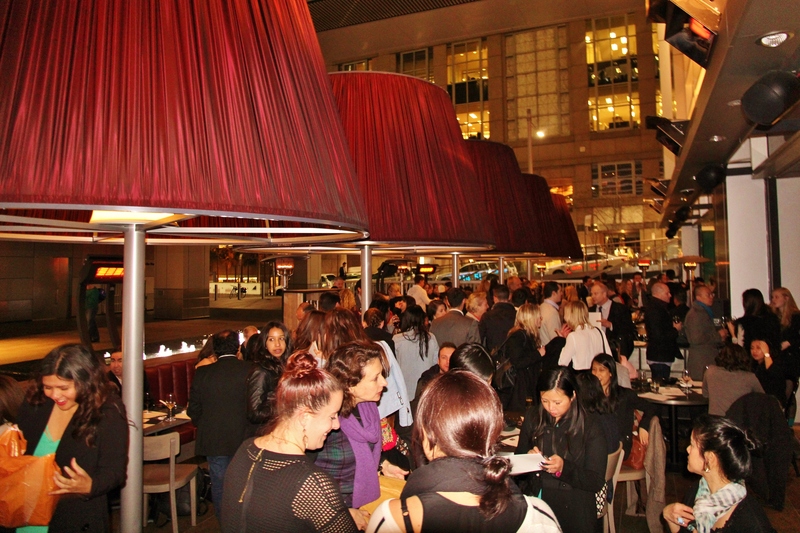 The area underwent an extensive refurbishment which included the installation of five super-sized lamps which architects MBMO designed as a key element of the bistro. 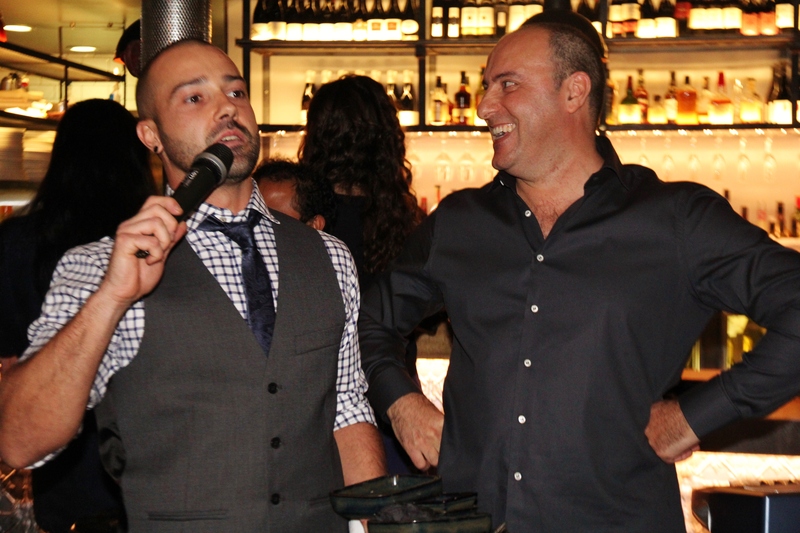 Owner and Executive Chef Nicholas Aspros worked alongside Head Chef Marc Gehret to curate and style a rich collection of produce driven canapés for the night, including: pork hock terrine with a fig chutney and pear salad; grilled quail with caramelised red onion salsa; pea risotto with sage and lberico Jamon; chicken Ballotine with pearl barley; spinach and a hazelnut salad; squid ink Gnocchi with truffle salumi; margherita mini pizza with basil; and whitebait croquetas with a cauliflower mayonnaise. 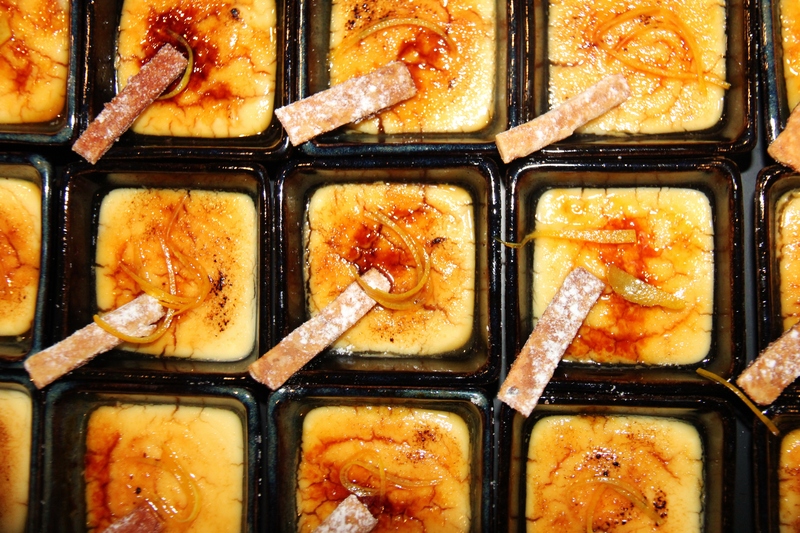 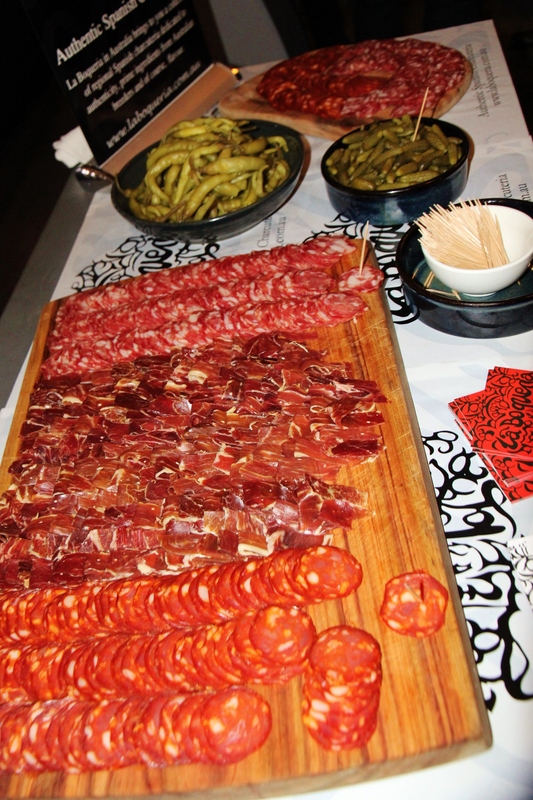 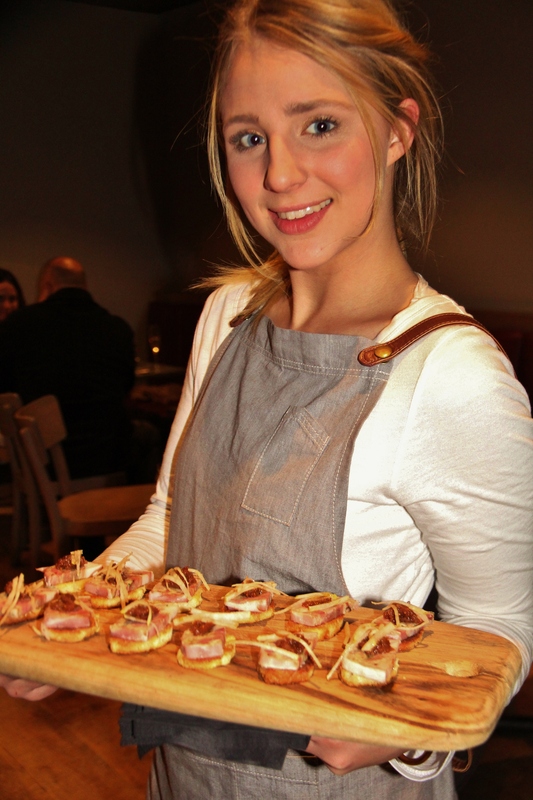 Alongside the extensive selection of canapés was a buffet offering slow cooked octopus Carpaccio with split green beans and chorizo sausage, BBQ lamb ribs with Pedro Ximenez and two delicious desserts of catalana and loukoumadis. 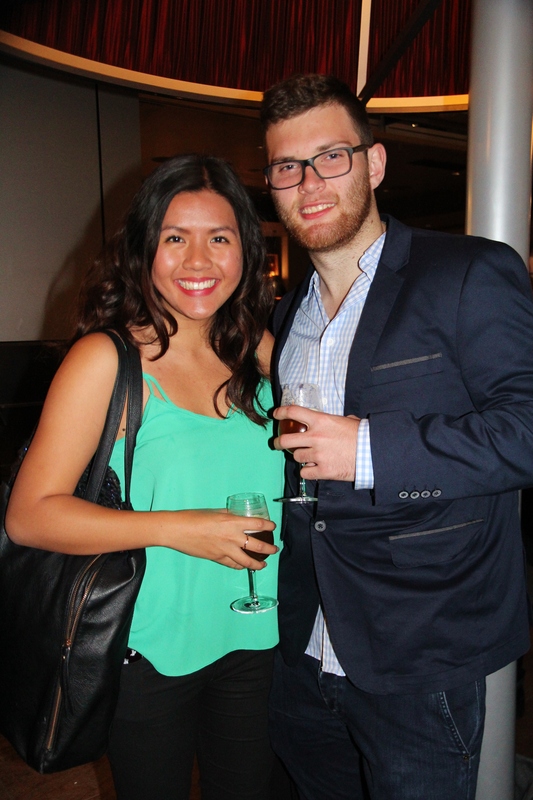 In addition to all this food was five tasting stations that included: produce from artisan Spanish charcuteria La Boqueria by Nomad Distribution, wines from two suppliers Fox Wine and Broadway Liquor Distributors, and coffees from two tasting stations by suppliers Gabriel Coffee and Ona Coffee. 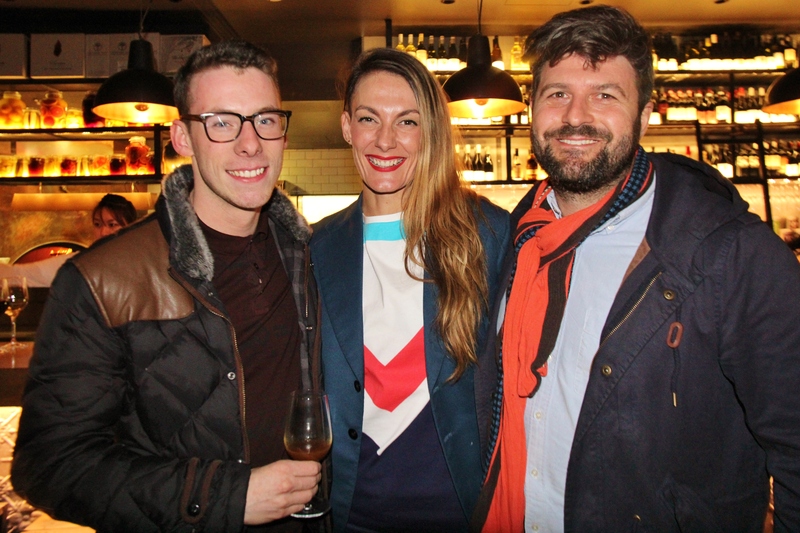 • Cold Drip Spiced Rum Old Fashioned – Kraken spiced rum, cold drip single origin coffee, cold drip syrup, angostura bitters with a twist of orange. 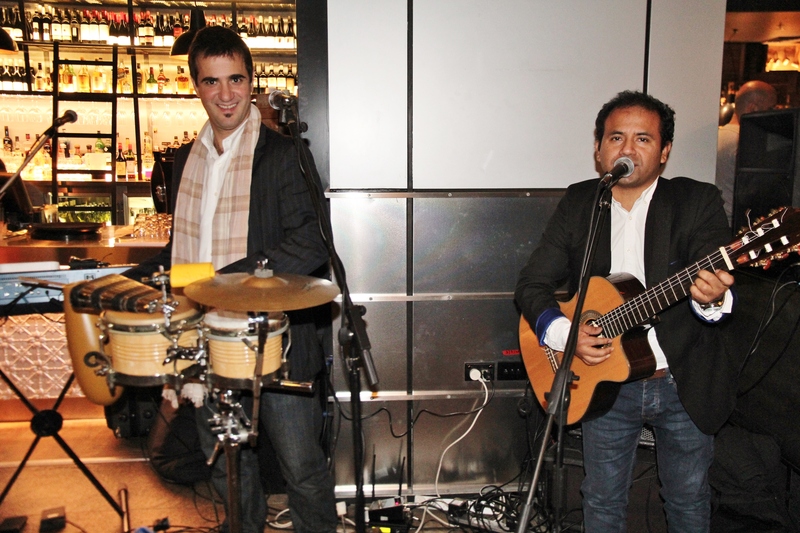 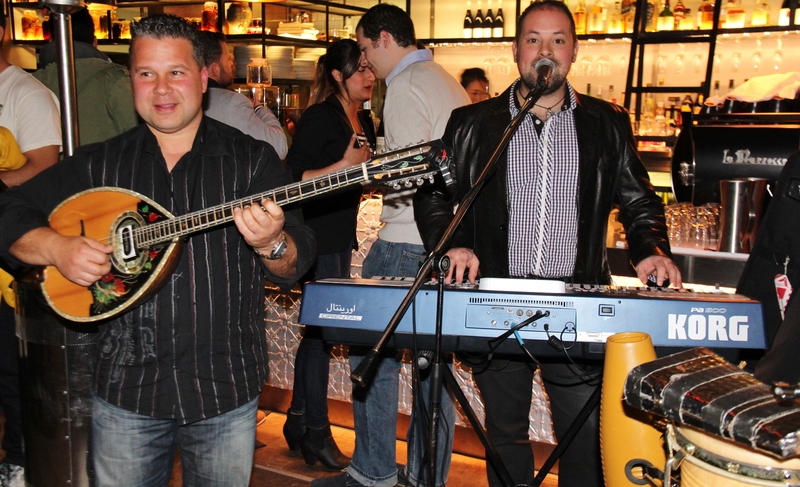 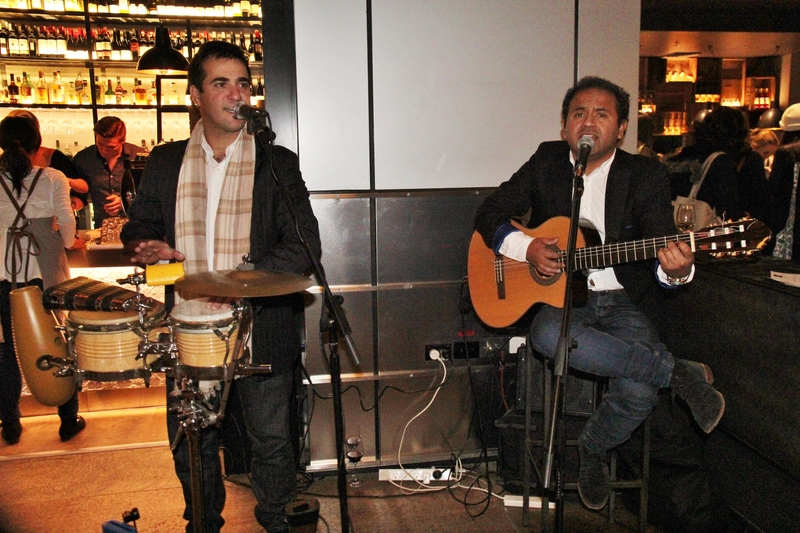 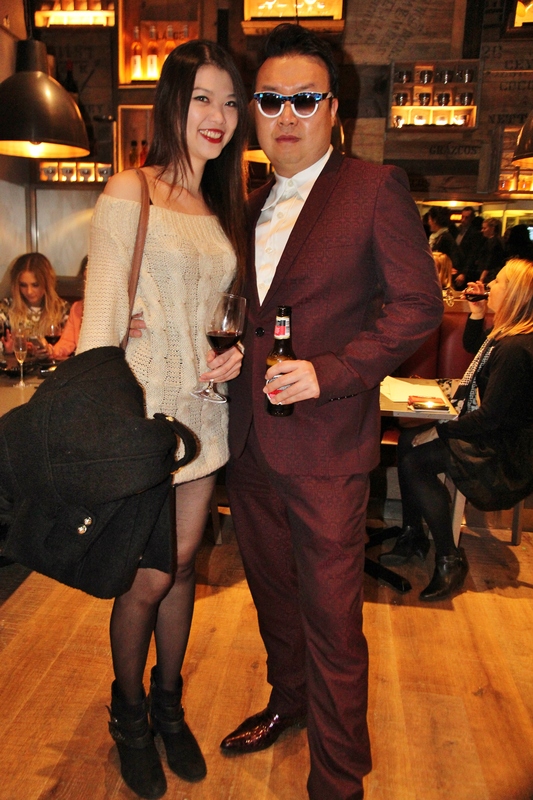 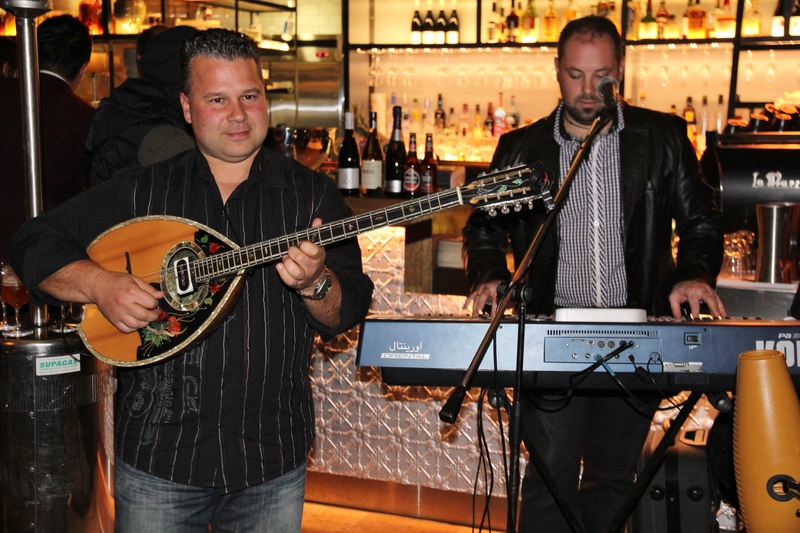 Guests were entertained by the Spanish vocalist of Richard Valdez and Greek Bouzouki player Telly Benetatos. 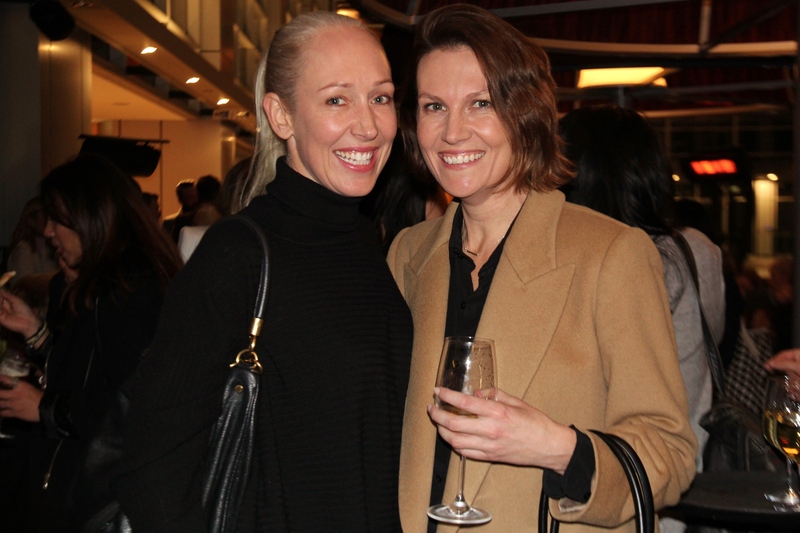 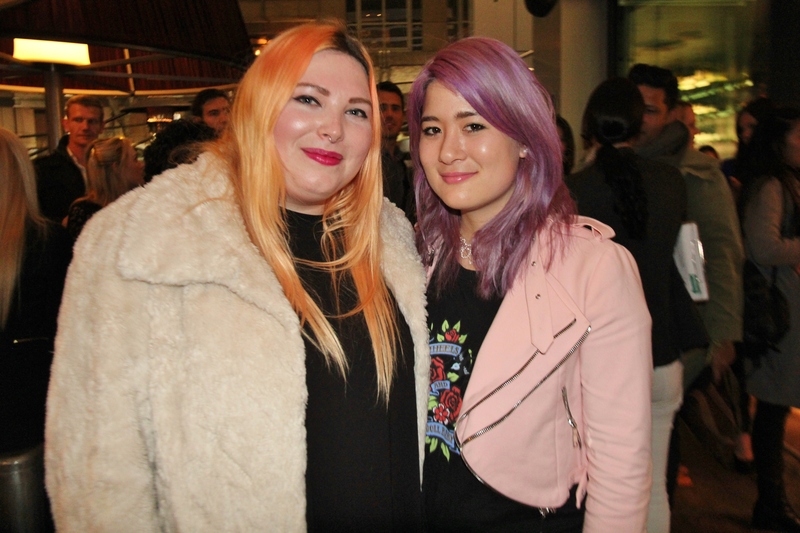 Celebrity guests who attended included singer, and former Popstars contestant Arrnott Olssen, singer Brittany Cairns, actress Ursula Mills, actor Rae Johnston, MasterChef contestants Alvin Quah and Renae Smith, and Sydney’s very own Psy impersonator, Teddy Kim.